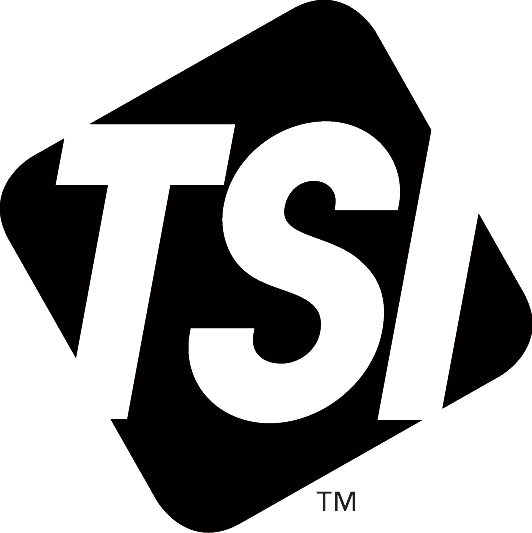 Since 1966 TSI has developed and manufactured state-of-the-art instrumentation for a variety of applications ranging from atmospheric and climate studies to fume hood safety and hospital room pressurization. Today, over 50 years later, TSI is the trusted leader in particle research measurement solutions and thermal flow measurement. TSI Offers safe and flexible laboratory control solutions. Laboratories and other critical spaces require tight control of ventilation and temperature in order to maintain the integrity of experiments and to ensure safe working environments while optimizing energy usage. TSI’s direct measurement of critical parameters is a superior method of ensuring the safest laboratory possible. Specifically, fume hood controls maintain a constant face velocity needed to provide containment. Properly designed laboratory controls also provide significant energy savings. TSI provides a number of solutions in hospital settings, enhancing safety in a variety of applications. Key products include room pressure monitors for hospital isolation rooms and operating rooms and pharmacies. Hospital isolation rooms and operating suites need to be pressurized to control the movement of airborne pathogens, keeping patients, visitors, and medical staff safe. Airborne infection isolation rooms are maintained at negative pressures to keep contaminants out. Protective environment isolation rooms and operating rooms are held at positive pressures to protect patients. In both applications, TSI’s PresSura TM Room Pressure Monitors are the standard in the industry, with a unique, accurate, and stable low-pressure measurement. In Pharmaceutical, Biotech, and Medical Device cleanrooms, it is imperative that Quality Control leaders know if any airborne contaminants put production at risk – immediately. It is also important to understand what the contaminants are, and their origin. Important environmental measurements, assist with keeping processes in control and with helping to find the root cause of unwanted events. TSI BioTrak Real-Time Viable Particle Counters utilize patented fluorescence detection technology to monitor cleanrooms for viable particles and other potential contaminants.